Good things are happening in Detroit all the time. 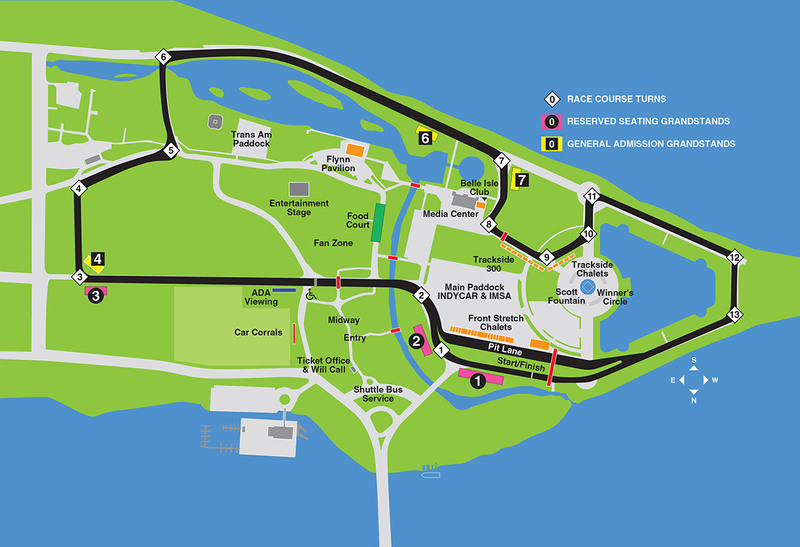 Here at the Chevrolet Detroit Grand Prix presented by Lear, we are happy to share good news about Detroit with you. Here are a few snippets of interesting and cool news stories, blog posts and videos, and websites about Detroit. Eater Detroit keeps all Detroiters up-to-date on the latest food trends and restaurant openings in and around the city. Detroit Stock Photos.com is a great site to see pictures of people, places and things all across Detroit, and order prints of them too. Opportunity Detroit is a project and resource by Detroiters for Detroiters, showing the best places to live, work and play in the city. The Belle Isle Conservancy is an organization dedicated to promoting and improving Detroit's island park. The Detroit Riverfront Conservancy is dedicated to the beautification and development of land along the Detroit River. Visit Detroit.com is a perfect tool to utilize for planning trips to the city. The site is packed with updated information on events, places to stay, good food, and more.